Onion storage specialists advise cooling or heating the onions by 2 degrees per day at the very most, and recommend only 0.5 degrees per day. Such a slow change in the temperature of the onions has important consequences when planning to move the onions from the storage facility. Simply coat cut onions in a generous pinch of salt, and let them sit for 15 minutes; this will draw out much of the moisture, and some of the compounds that result in the pungency. Afterward, You can wipe/shake off the excess salt if you desire. 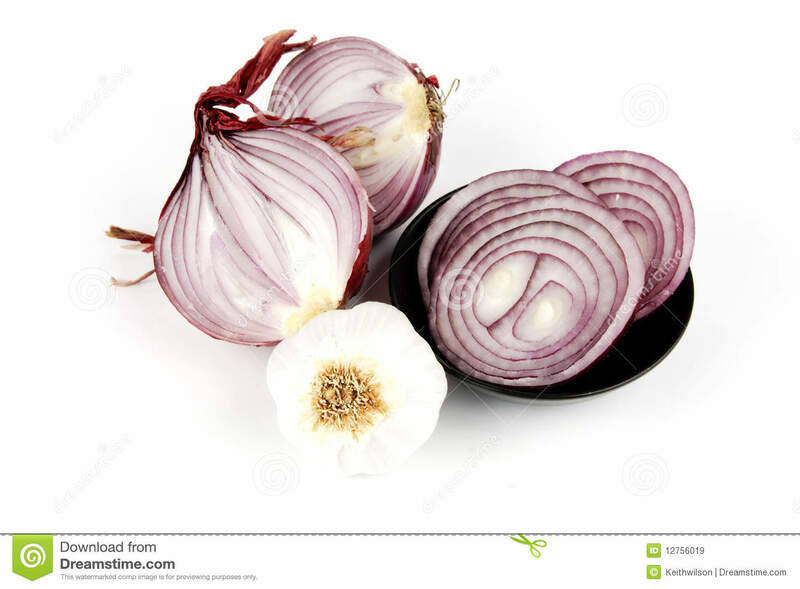 A neat trick for large onions is to take old pantyhose, or nylons if you still use them, and put an onion in the toe then tie a not above the onion and put in another onion. Keep doing this till you reach the top. 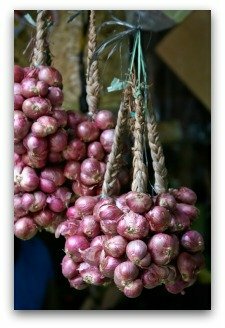 Hang them up and you have excellent air flow and when you want an onion just cut below the onion and it will drop out and the rest stay hung up. Then it's best to keep spring onions in the refrigerator. They contain more moisture than mature onions, so keeping them out at room temperature for longer than a couple of days could cause them to mold. Keep them in the crisper drawer, sealed well in a plastic bag, and they'll stay fresh for about two weeks.